Neelam Tewar has over 15 years of award winning experience in digital marketing for pharmaceutical and beauty brands in the US and Europe under her belt; in 2016 she bid adieu to her corporate life in New York City to start her consulting business. Neelam travels, teaches and holds her workshops, seminars around the world, while she fully revels in her soul's mission: to heal, guide, inspire and motivate thousands daily, and someday, millions into wholesome, transformed and epic lives. Her current following is over 65,000 people (and growing); additionally she has registered her start-up, invisible threads® which aims to reform education by offering mentorship and vocational skills to young adults around the world. 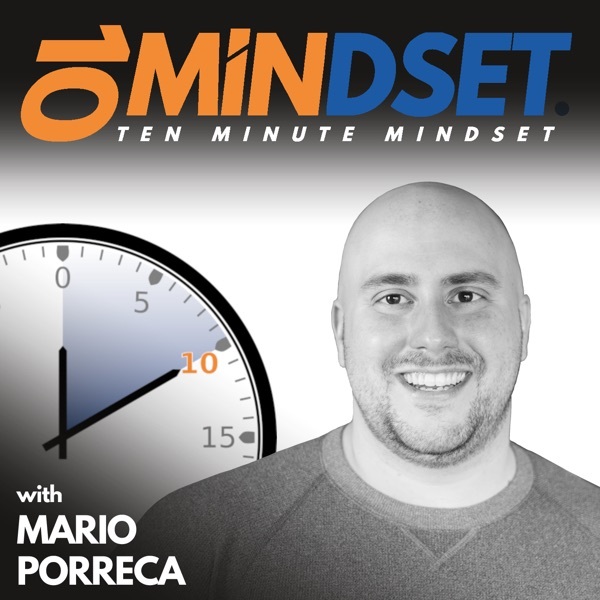 Neelam joined Mario on 10 Minute Mindset to talk about being an online and offline entrepreneur in the world today, what personal branding means to her, and how to stay personal and connected with people in the digital age. Connect with Neelam online at NeelamTewar.com and follow her on Facebook, YouTube, LinkedIn, and Instagram. Adam Araujo is back on 10 Minute Mindset to talk about the power of digital advertising on social media today, how to use advertising to create awareness to build a brand and business, and how having a sound strategy when it comes to advertising and social media is what really leads to results. Adam Araujo is a 25 year old Cuban and Puerto Rican entrepreneur from Whitehouse, Texas. He has been featured on the cover of Ntwrkr magazine and is developing an industry-changing app. The app provides a way to send leads from Facebook or any other social media platform that you run ads from directly into your phone in real time and qualifies them as they come in from the ad. Connect with online at LeadWebApp.com and follow him on Facebook.